When you’re doing your maths for your Spanish property purchase, you need to factor the costs of taxes into your calculations. Transfer tax alone can add 10% to the cost of buying, although the the tax you pay depends on the status of the property – new builds attract a higher tax rate overall than resale properties. This article lists the taxes incurred when you buy property in Spain. Note that the amounts cited here are valid for the region of Andalusia only – rates in other regions vary. Known as the Impuesto sobre el Valor Añadido (IVA) in Spanish, this tax is charged on new properties being sold for the first time. 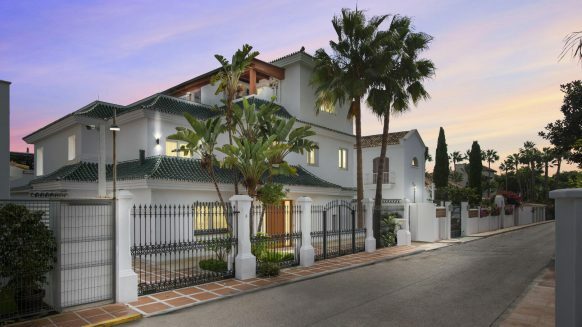 It is levied at a flat rate of 10% on the purchase price so, for example, if you’re buying a new-build villa in Marbella that costs €950,000, you are liable for the payment of €95,000 for VAT. Known in Spanish as the Impuesto sobre Actos Jurídicos Documentados (AJD), this tax is also levied only on the sale of new-build properties. 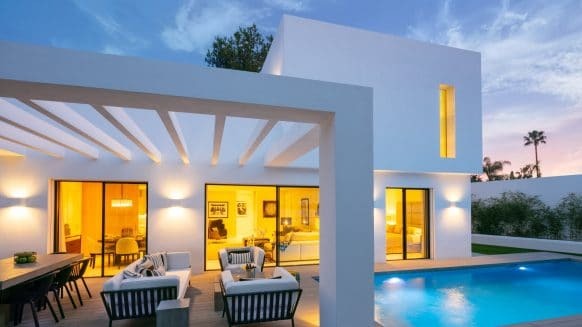 AJD is charged at 1.5% of the purchase price so as in the above villa example, you would have to pay €9,500 for this tax. Between them, VAT and AJD add 11.5% to the cost of buying a property in Andalusia. A resale property is one that has been sold (changed owners) at least once before. This transaction may have been between the current and previous owner or between a bank and developer, for example. This is the only tax levied on the purchase of a resale property in Spain. 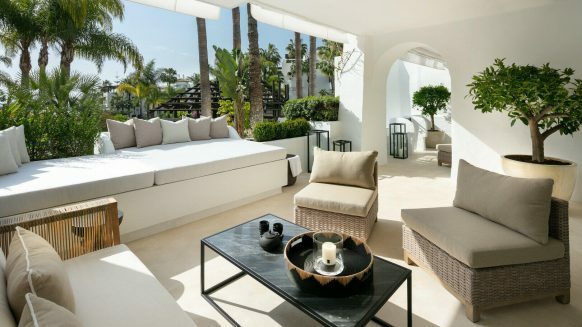 Known as the Impuestro de Transmisiones Patrimoniales (ITF) in Spanish, the amount levied depends on the prices of the property and in Andalusia, ITF works as a sliding scale. 10 per cent on garage spaces priced over €50,000. Further information about ITF in Andalusia is available here https://www.juntadeandalucia.es/haciendayadministracionpublica/tributos/impuestos/cedidos/transmisiones.htm (in Spanish only). Buying a property in Spain doesn’t just involve taxes; you’ll also be liable for costs and fees. For more information, check our article about the costs of buying a property in Spain.